Who doesn't enjoy a good pop up book. As we get ready for Christmas and many eyes and hearts turn toward the blessed event of the Christmas Story Robert Sabuda's book is the perfect addition to your holiday collection. 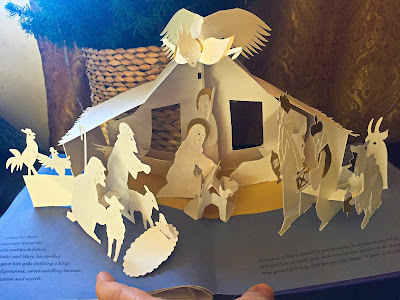 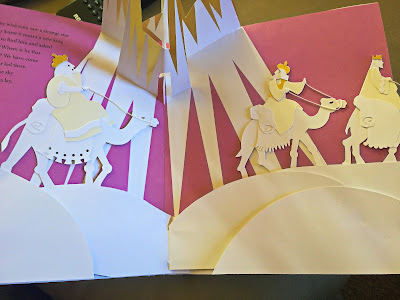 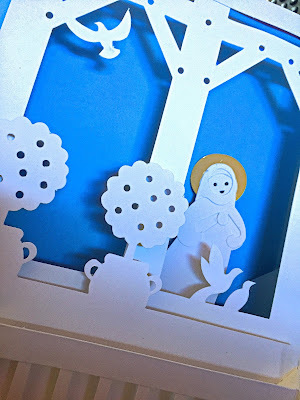 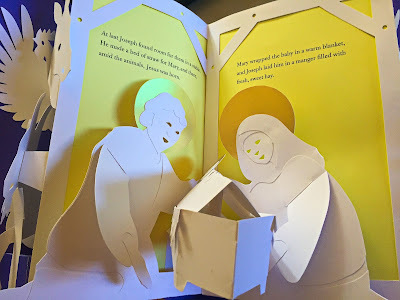 The story of Jesus' birth is even better with the white and gold pop up scenes. 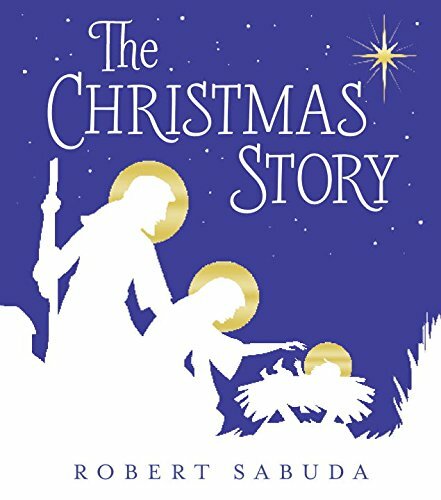 From Mary getting news from one of God's Angel messengers to a beautiful nativity scene, readers and listeners will love this pretty, classy depiction and story.